Reductions in the costs of battery production has increased the adoption of EVs. These reductions are mainly due to larger and more efficient battery manufacturing facilities. Bloomberg New Energy Finance (BNEF) forecasts that by 2029, almost all segments will reach parity as battery prices continue to fall. Political and scientific concerns about the impact of CO₂ and particle emissions on public health have risen sharply which is driving regulatory changes around the globe and in turn significantly raising the cost of developing and producing the internal combustion engine – both petrol and diesel. Governments are making commitments to phase out the production and sale of petrol and diesel vehicles by offering substantial EV purchase incentives to drive industry growth. China’s government has set quotas for automotive manufacturers to phase out fossil fuel cars under their New Energy Vehicle (NEV) mandate policy. The government’s goal is to combat air pollution and close a competitive gap between its domestic automakers and global rivals. Volvo, Volkswagen, Nissan and Daimler have made plans to electrify a large proportion of their vehicles over the next 10 years. Volkswagen, in fact, is planning on achieving annual sales of 2-3 million electric vehicles by 2025, which is the equivalent of approximately 20-25% of sales. Governments around the world are increasing the number of public EV charging stations to support electric vehicle uptake. 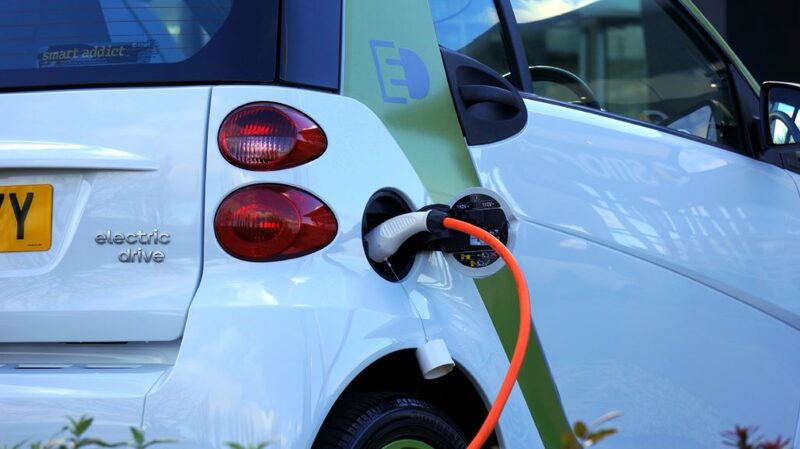 Consumer interest in electric vehicles has intensified in recent years. Tesla, in particular, has been instrumental in shifting the consumer perspective of electric vehicles from "green cars" to "status symbols". “By 2040, 55% of all new car sales and 33% of the global fleet will be electric”.